2018. ‘International Anthem – Gee Vaucher [review]’, Punk and Post-Punk, Volume 7, Number 3, pp.453-457. 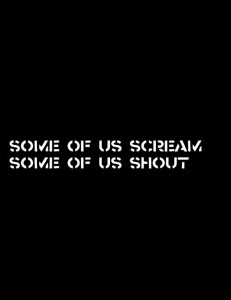 10.1386/punk.7.3.447_5. 2016. ‘The Art of Crass exhibition [review]’, Punk & Post-Punk, Volume 5, Number 2, pp.205-209. 10.1386/punk.5.2.205_5. 2017. 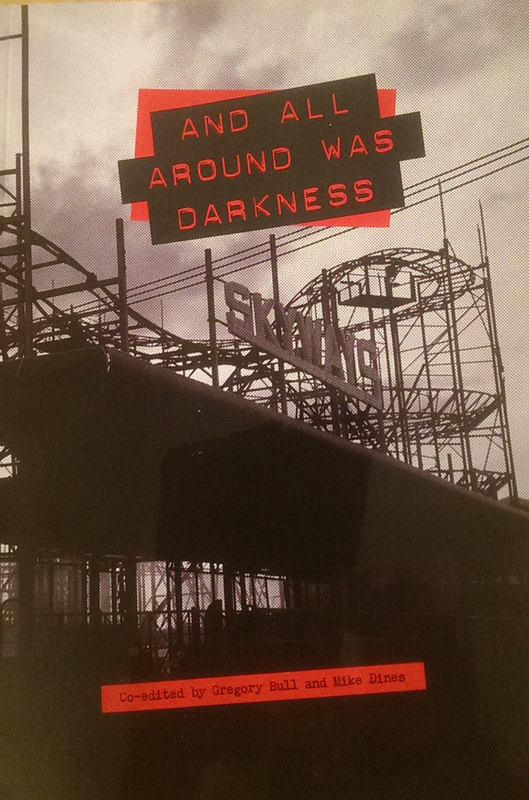 ‘Stop the City showed another possibility’: Mobilisation and movement in anarcho-punk’, in Stevphen Shukaitis (ed. ), Stop the City [booklet accompanying ‘Stop the City… Revisited’, An exhibition organized as part of the “Discipline the City” series, The Substation, Singapore, 23 August–23 November], republished from Matt Worley and Mike Dines (eds. ), 2016. 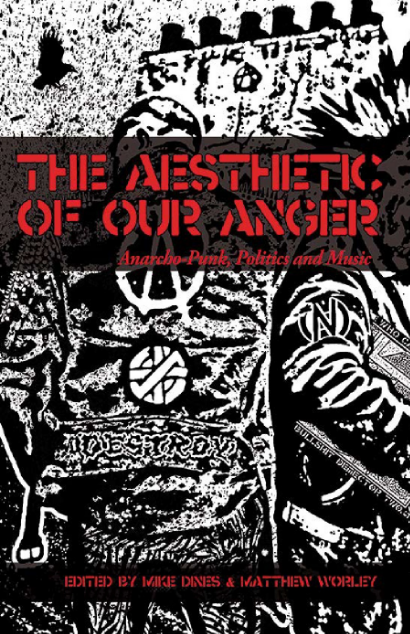 The Aesthetic of Our Anger: Anarcho-Punk, Politics, Music – 1979-1984, Minor Compositions: Colchester / New York / Port Watson. Ian Glasper. 2006. ‘Metro Youth’, in The Day the Country Died, London: Cherry Red, pp.227-230. Rich co-edited and produced the Catalyst zine, six issues of which were published between 1982 and 1984 (some print copies of which are held in the Devon Local Studies library), the one-off Put A Brave Face On It zine, and contributed to the work of many other zines and fanzines, including Exeter’s Obnoxious and the Forest of Dean’s Radical Hedgehog. Along with his band mates, he provided interviews for The Day the Country Died on the work of both Metro Youth and Sanction; and was interviewed by Lance Hahn about the history of both bands for MAXIMUMROCKNROLL No 224 in January 2002.